The #1 platform to discover the best products. 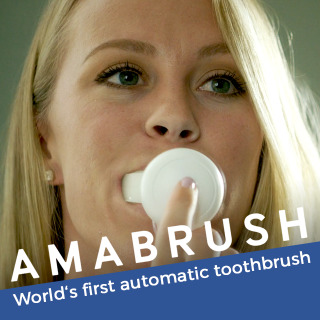 Over 25M people stay up to date with the latest product releases and crowdfunding projects. 15% discount for all plans. Sample campaigns that have utilized services by GadgetFlow. 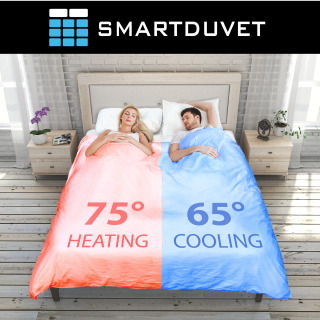 Convert your Existing Bed into a Dual-Zone Climate-Controlled Self-Making Bed. Ultra Lightweight. 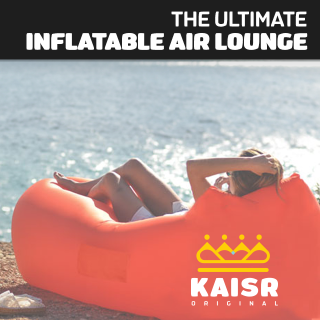 Inflatable. Awesome. Relax in the park, on the beach. Anywhere, anytime.